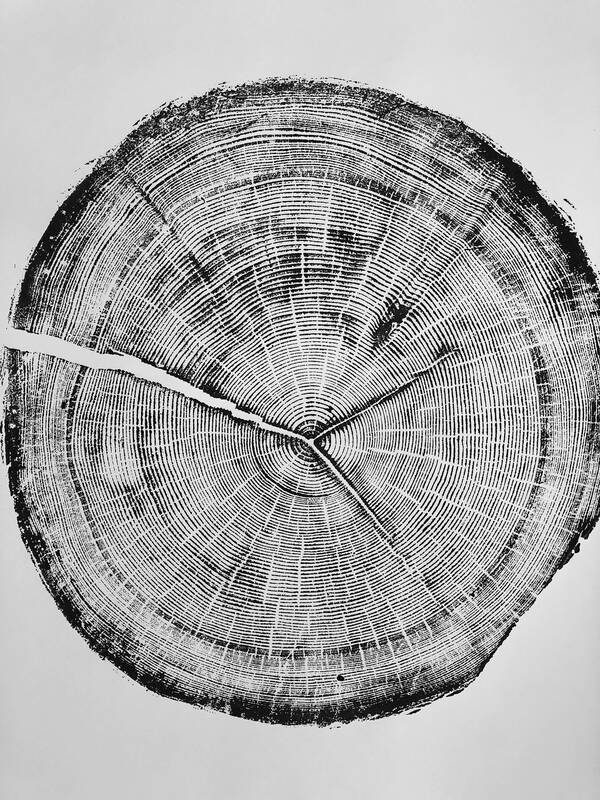 tree Ring print from SnowBird Ski Resort in Little Cottonwood Canyon, Utah. 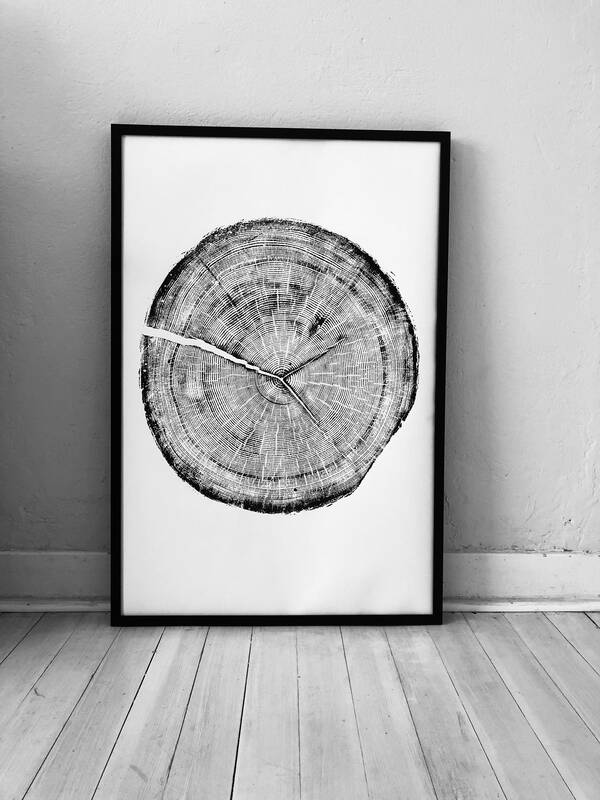 Real tree ring art pressed by hand and signed by artist, Erik Linton. 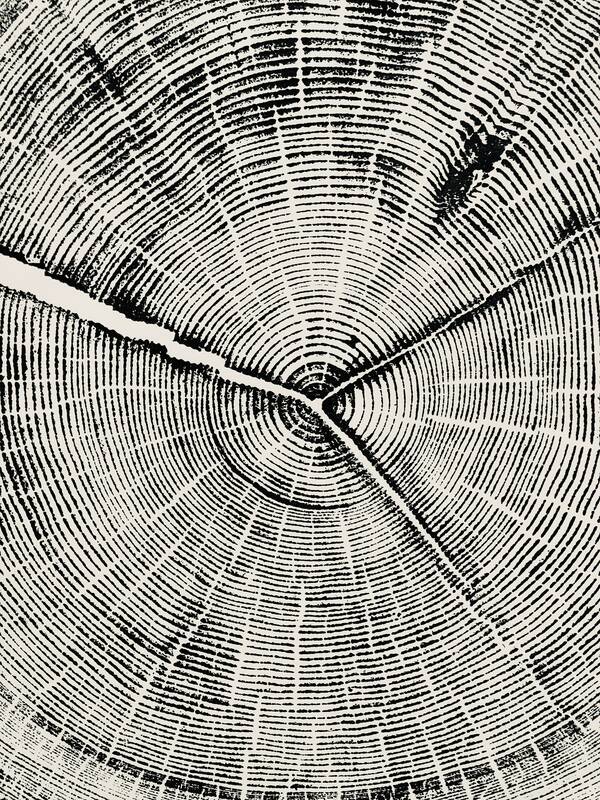 24x36 inches. 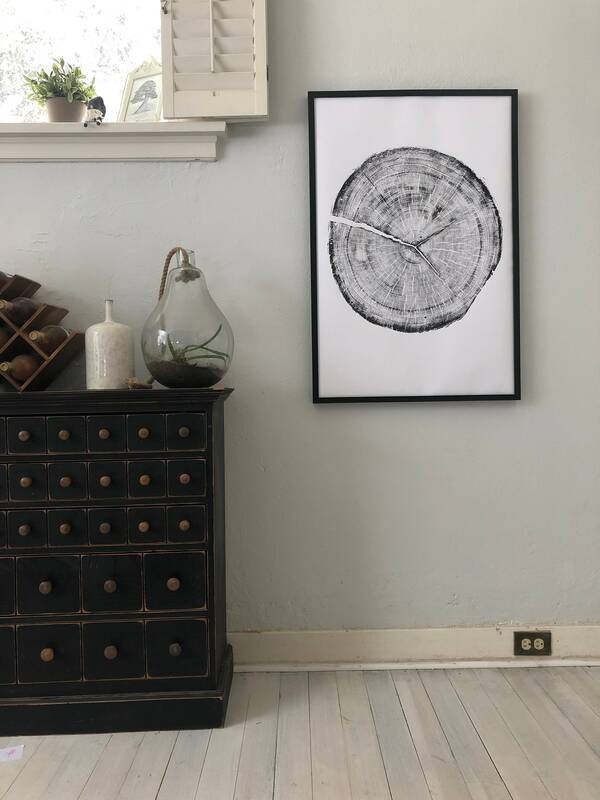 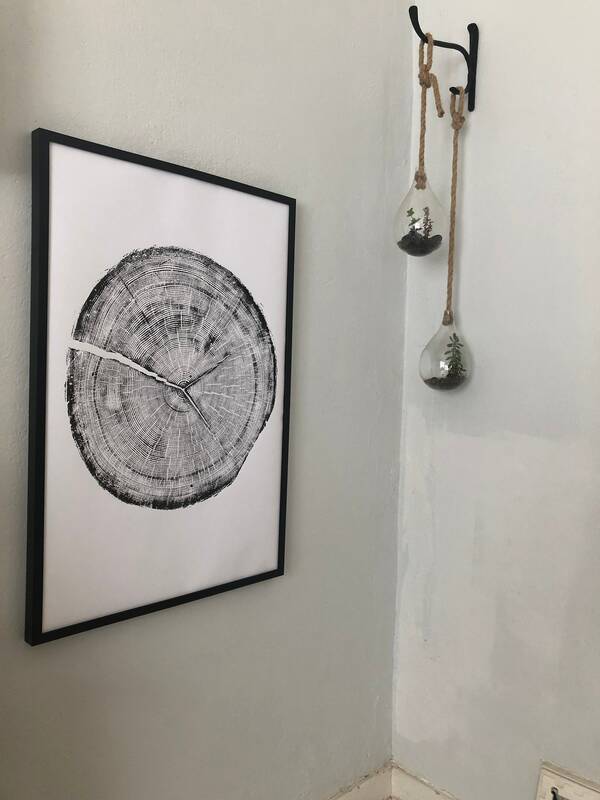 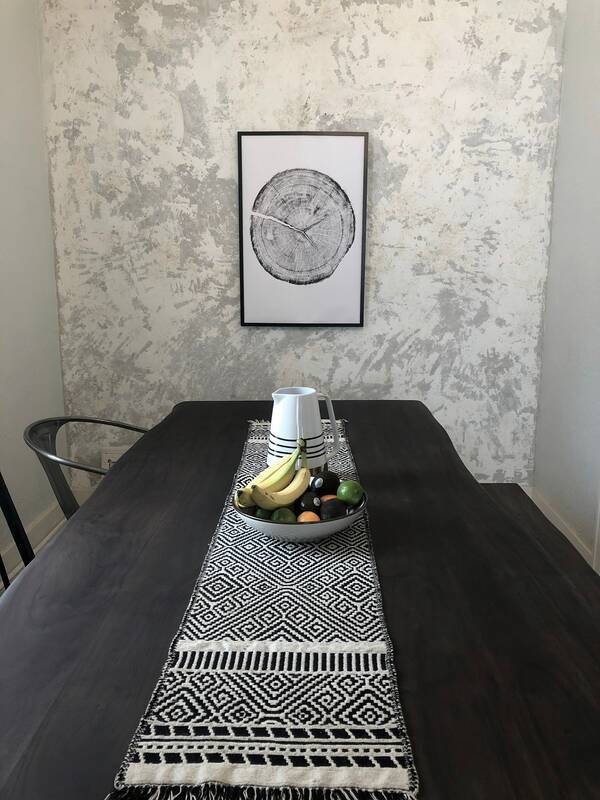 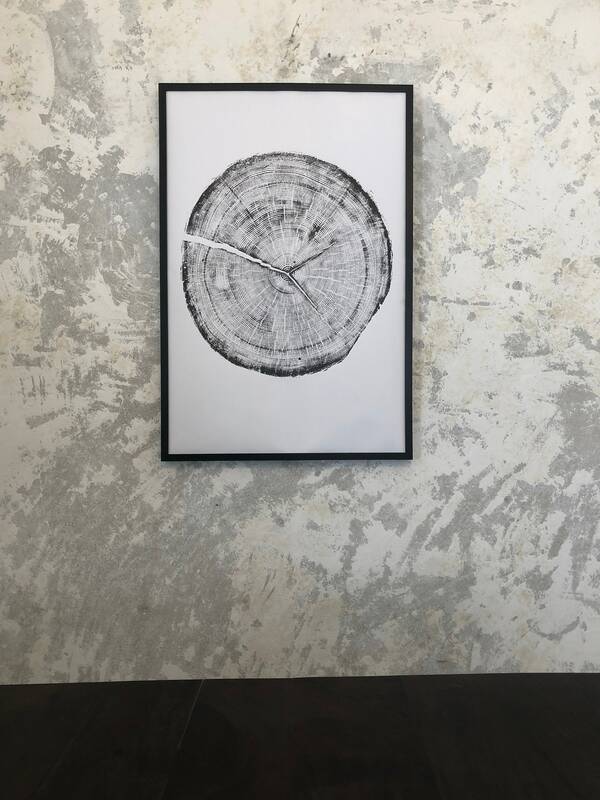 This beautiful tree ring print is from a Douglass Fir tree that grew on the grounds of the Snowbird Ski Resort in Utah. 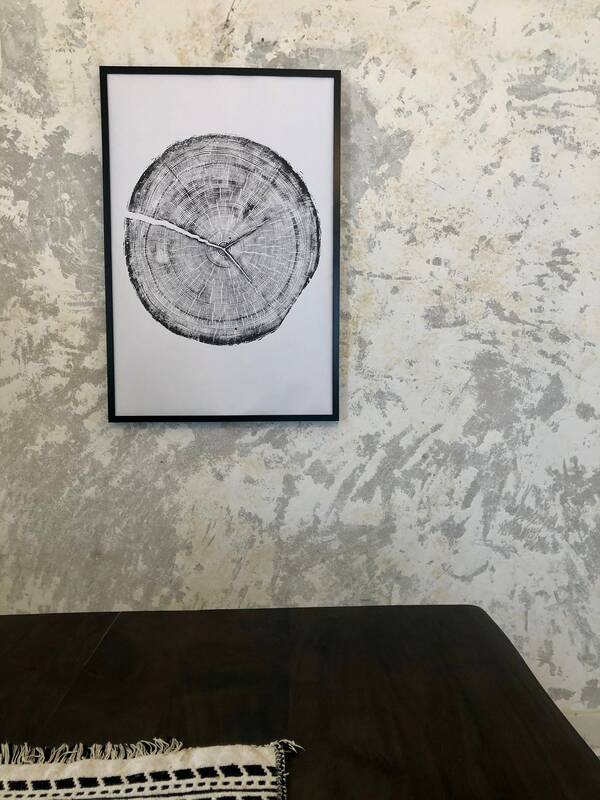 The tree had to be cut by the resort and I was able to preserve a portion of it through these prints. 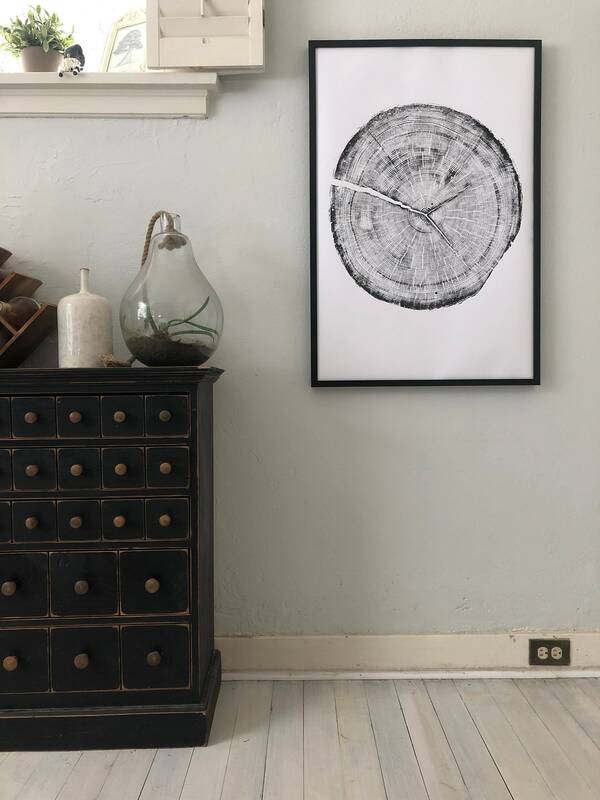 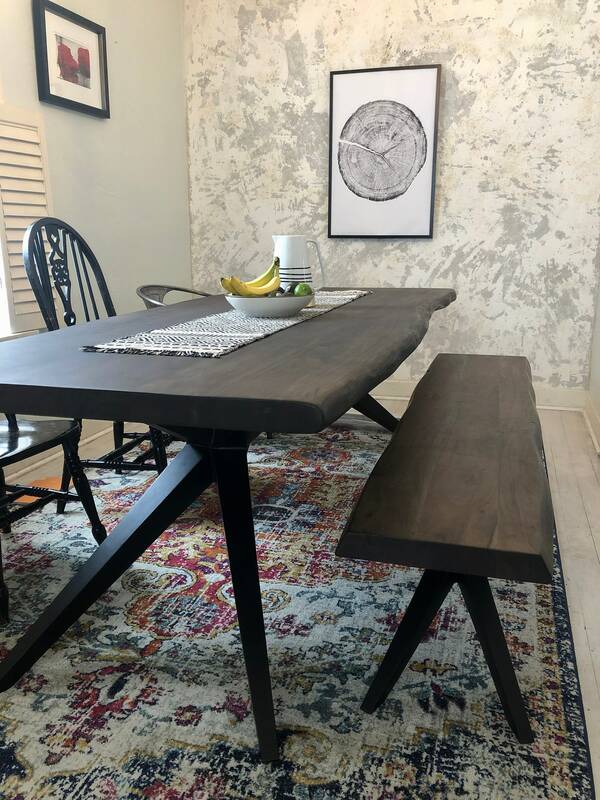 Each print is made by hand and signed.